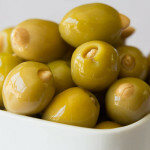 Martini anyone? 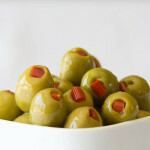 These olives are definitely on the spicy side and are a great addition to any meal that needs a little heat. 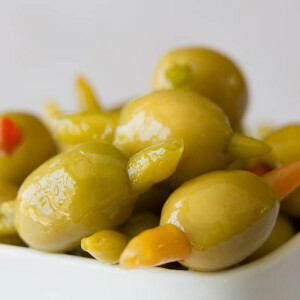 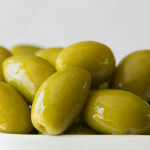 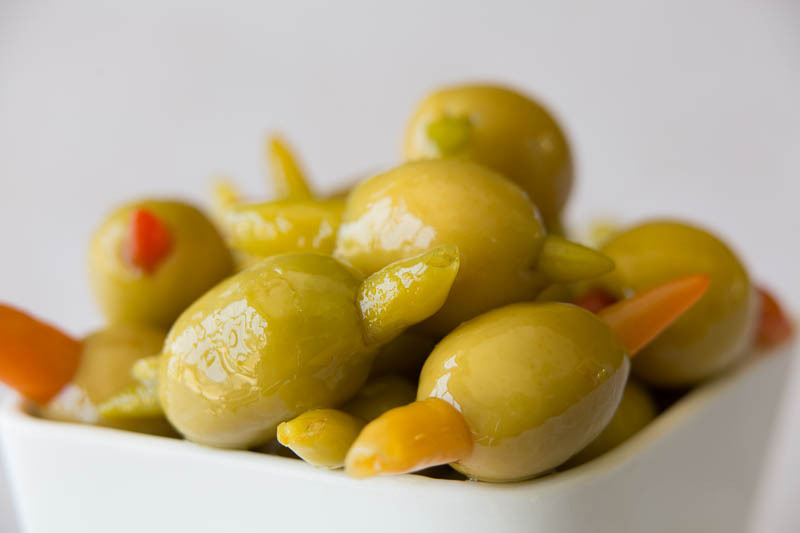 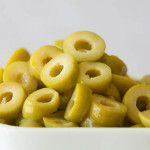 Firm, crunchy olives with a distinct hot pepper taste, they are a genuine party favorite! 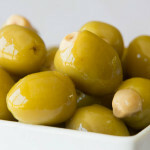 best used for: Garnishing a dry Martini or adding some fire to your favourite sauces.